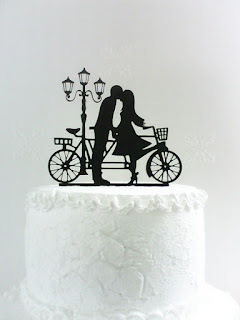 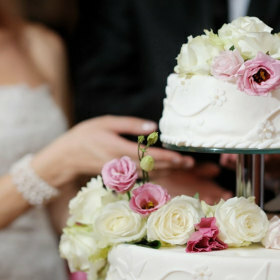 Today's Featured Artist is Cake Topper Design. 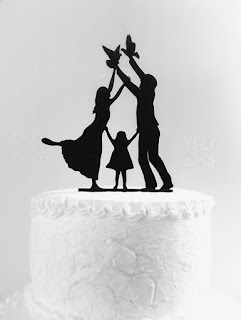 George is the designer and owner of Cake Topper Design. 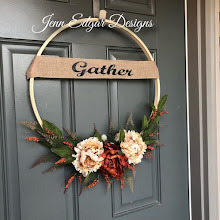 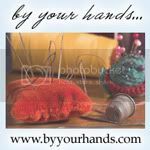 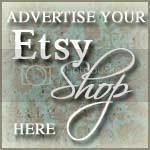 All items are handmade with love! 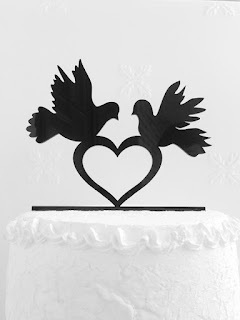 To see all the beautiful designs in George's shop, please click on the photos below.